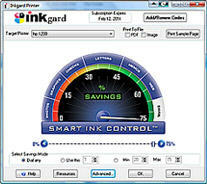 Setup your default savings for all your printing or choose your output options every time you print. Works with any inkjet & laser! We have added your email address to our database and we sent you a welcome email! We will send you occasional emails when we have special offers on our products.